Healthcare organizations are facing an avalanche of electronic data, from electronic health records (EHR) to diagnostic images to a host of different document files. Managing and harnessing the analytical power of these large datasets — and ensuring security and regulatory compliance — are vital to the success of healthcare organizations. We stand ready to help healthcare organizations solve their most pressing data challenges while managing IT complexity and reducing total cost of ownership. Clinicians and staff need easy access to applications and data while meeting security and regulatory compliance requirements. Technologent provides solutions that enable healthcare organizations to streamline workflows by moving patient and diagnostic data seamlessly and securely through the network. Healthcare organizations spend almost 25 percent of their IT budgets on storage. Technologent provides multi-tier storage architectures that ease primary storage growth by moving data to the most cost-efficient storage platform. Archival and de-duplication solutions further reduce capacity requirements while ensuring that data can be produced when needed. 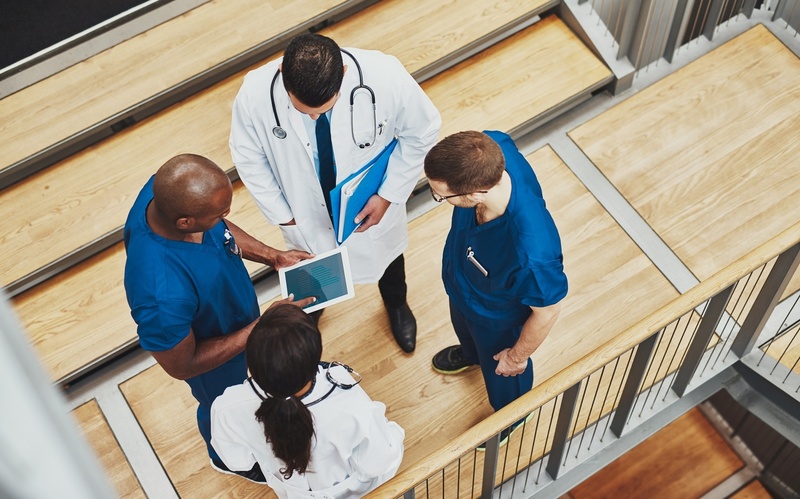 In healthcare, a highly available IT infrastructure is a business necessity, but building, extending and managing such an environment is a complex undertaking. Technologent offers optimization solutions that simplify data management, ensure application performance and reduce overall costs. We can also provide virtualized and cloud-based solutions that enable healthcare organizations to scale their environments without interrupting service or adding to capital infrastructure costs. Questions about our Healthcare Data & IT Solutions?